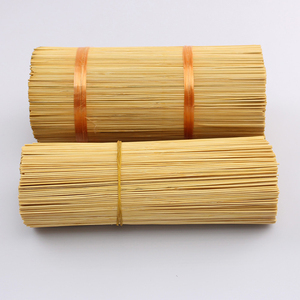 Natural raw material of agarbatti bamboo stick for making incense Factory direct Item No. 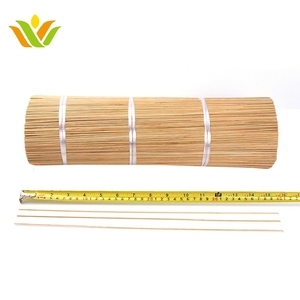 WM071310-B-Bamboo Incense Stick Size Dia 1.3mm * Length 10Inch,Customized size Color Natural Color Packing 1.5kg per bundle, 20 bundles per bag(as per customer's requirement) Grade Grade A, B Usage Agarbattis/ Insence produce Material Mao Bamboo Key Words: Raw incense stick bundle ; 2017 hot sale incense sticks for incense factory ; 100% Incense Sticks - Frankincense & Incense stick ; SGS Mao bamboo incense cone bamboo incense sticks from gold supplier ; stick incense ; Bamboo machine made incense stick . 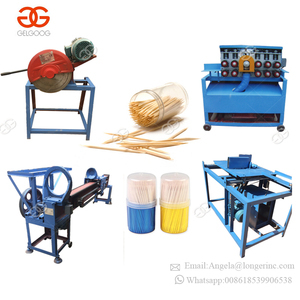 In the past, our customers always find difficult in look for the potential suppliers who can satisfy their importing demand. 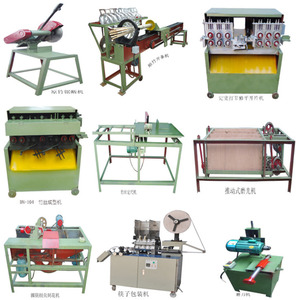 About us, we focus to invest in high technical machines to have the best quality product, not only make belief but also meet the requirements of our clients at industry leading prices. 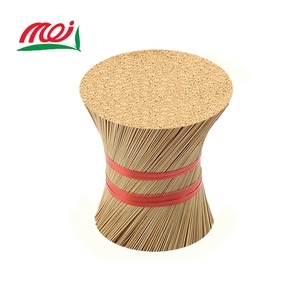 We are ready to provide our customers the best price in Vietnam market, we have 2.000 ha area of natural bamboo forest. 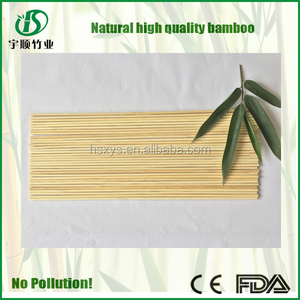 Alibaba.com offers 709 incense stick raw material products. 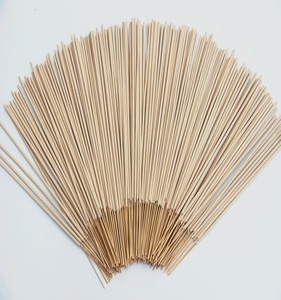 About 86% of these are incense, 1% are paper chemicals, and 1% are insecticide. 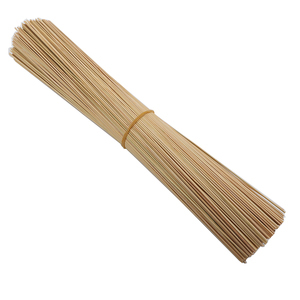 A wide variety of incense stick raw material options are available to you, such as wood, gum, and charcoal. 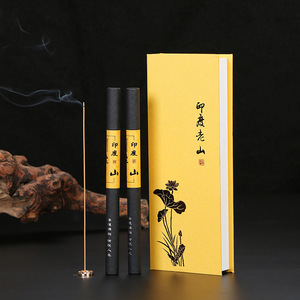 You can also choose from stick incense, powdered incense, and coil incense. As well as from religious, aromatic, and anti-odour. 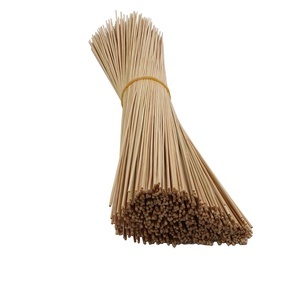 And whether incense stick raw material is indian incense, chinese incense, or japanese incense. 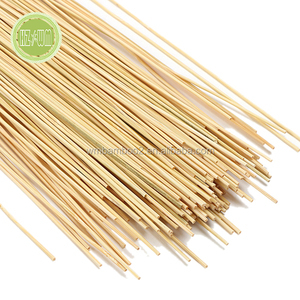 There are 868 incense stick raw material suppliers, mainly located in Asia. 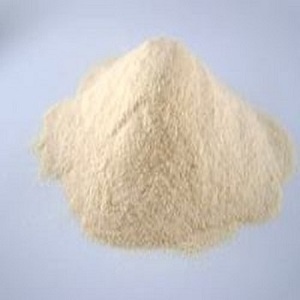 The top supplying countries are China (Mainland), Indonesia, and Vietnam, which supply 40%, 26%, and 25% of incense stick raw material respectively. 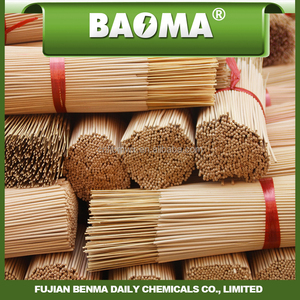 Incense stick raw material products are most popular in Eastern Asia, Western Europe, and Southeast Asia. You can ensure product safety by selecting from certified suppliers, including 103 with Other, 50 with ISO9001, and 24 with FSC certification.